We recently spent 10 days on safari in Tanzania, across 4 different parks. It was our second safari trip, after last year’s trip to South Africa and Botswana. On this trip I took 1,998 photos. This time, inspired by Andy Bigg’s recent magnificent Sabi Sands Safari Reports, I thought I’d try something similar, and group several photos into each blog post along with some commentary about what happened when we were out there. In no way are my photos anywhere close to being in the same league as Andy’s, but I had a great time out there, and that’s all that matters. And it’s my blog, so, neener (don’t worry, someday I’ll start writing about startups and tech again). With that out of the way, let’s get to Africa. We had a red-eye from Amsterdam to Nairobi, with a connection the next morning on to Arusha, Tanzania. Unfortunately, after spending 3 hours on the plane at the gate, mechanical issues scrubbed the flight until the next day. This threw our other plans into a little bit of chaos, but we eventually got things sorted. What this meant was that we ended up flying down during the day, and I was able to take some photos along the way. We crossed over the Mediterranean into Africa over Libya. 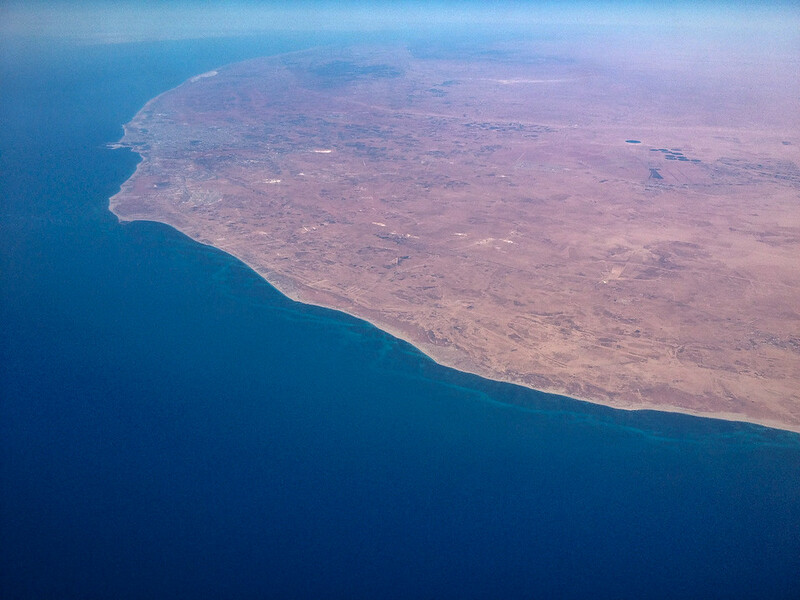 If the tracking map was to be believed, the city near the top of this photo is Benghazi. Apologies for the grainy iPhone photo. 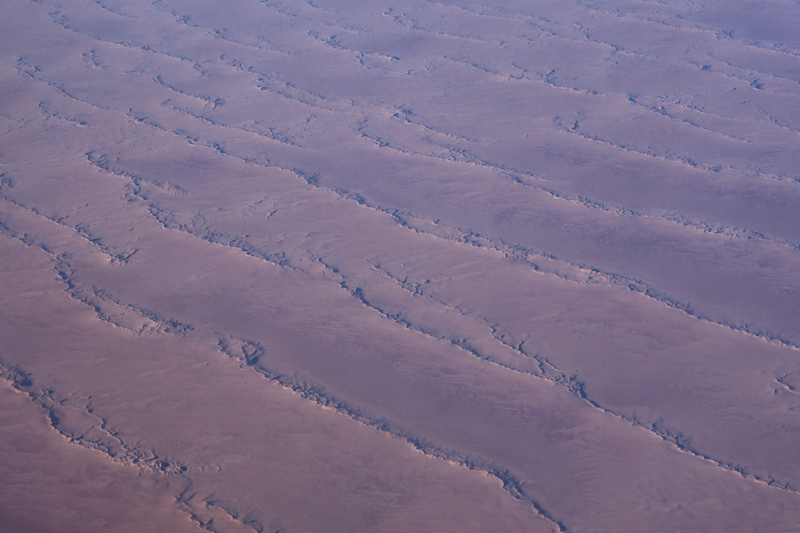 Some time later, we passed over the Sahara desert. Taking pictures out of an airplane window at 34,000 feet isn’t ideal, but I thought it was a nice visual. Besides, the in-flight movie was “We Bought A Zoo”. I’d rather stare at a desert. And I did. We made it to Nairobi about 12 hours later than planned and ended up staying overnight there, but we eventually made it out to Tarangire, our first stop. The following picture gives you some idea of what being on safari is like. It was taken at our last safari destination, the Serengeti. You bound around in open air Land Rovers looking for interesting animals. It really is the most fun ever. For the most part, the animals pay no attention to you at all, as long as you don’t get out of the jeep. 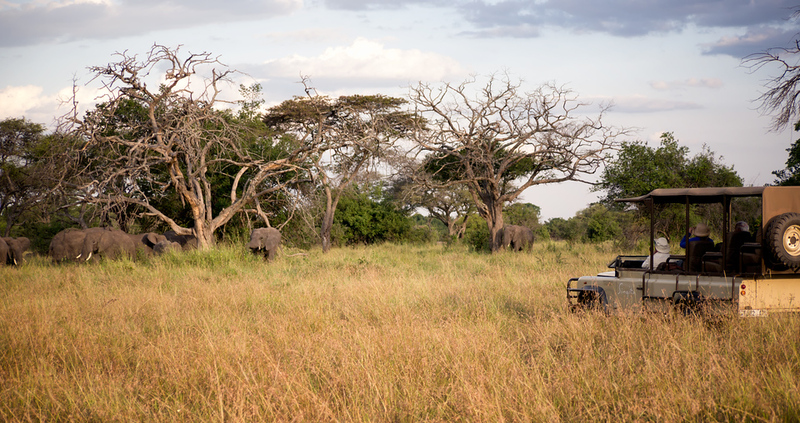 There are two types of safaris, those that take place in national parks and those that take place on private lands, or concessions. In national parks, you are required to stay on the roads (really dirt trails) at all times. In the private concessions, you can drive anywhere. Both types lead to great experiences, but the private concessions do allow you to get really close to the animals even when they’re not near any roads.